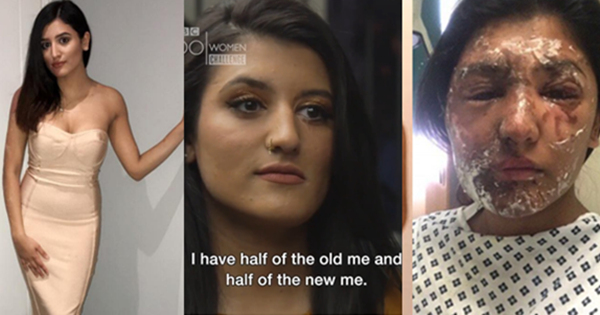 Home » news » Muslim Girl from London survivor of acid attack after recovery talks about what she went through ! Muslim Girl from London survivor of acid attack after recovery talks about what she went through ! A 21 year Old Muslim Model and Studen Resham Khan and her cousin Jameel Muhktar were attacked by a man throwing acid through their car window on Ms Khan’s 21st birthday in Beckton, east London, on 21 June. The pair endured life-changing burns.